Now that most of the year is behind us and high season is just around the corner, it’s a good time to sit back and take a look at real estate market trends on Sanibel and her sister island, Captiva. Interestingly, they are not the same. On Sanibel, home sales started to rebound last year, particularly when prices dropped, making entry-level homes more affordable to families looking to move here for our highly-rated & continually-awarded blue-ribbon school. Lower-priced homes have continued to move well this year. Best sellers, as always, are those near the beach and with swimming pools. Today, the number of sales of gulf-front homes is already double the number sold in 2009, another good indicator that Sanibel homes are moving again. Sanibel condo sales, on the other hand, just recently started to improve. Already 15 more have sold and closed than in all of last year. Another 12 units are under contract awaiting closing. Condo inventory, however, remains high, so it will be some time before that market stabilizes again. There still are plenty of excellent offerings if you are looking for a well-priced Sanibel condo. 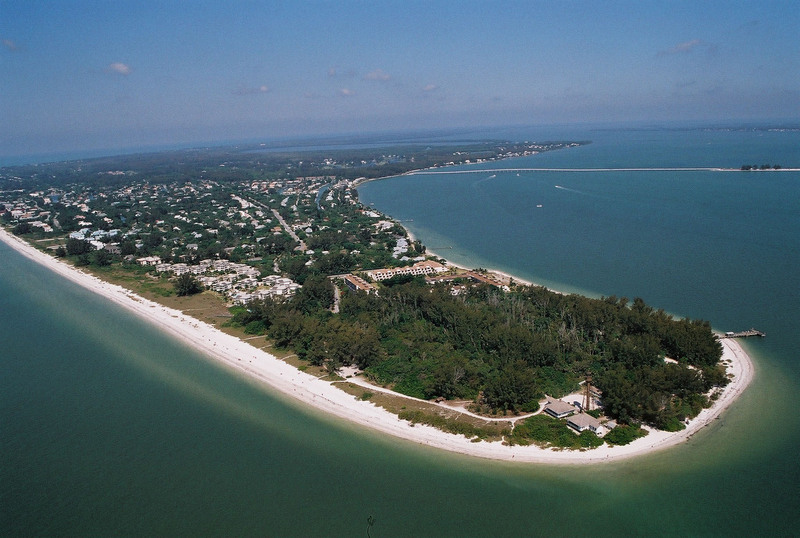 Sanibel lot sales are up significantly this year too. With 19 lots sold & closed during the first nine months of this year and another under contract, that number of sales already exceeds sales during each of the last four years, when 11, 13, 17, and 18 lots were sold, respectively, during 2009, 2008, 2007, and 2006. With Sanibel’s Land Development Code restricting the number of residential properties on the island, the end is in sight if you want a lot for a single-family home. The island looks like there is plenty of undeveloped land and there is. The majority will remain undeveloped too. Sanibellians love their conservation land. Before there can be much more new construction, there will be tear-downs. This representation is based on data supplied by the Sanibel & Captiva Islands Association of REALTORS® Multiple Listing Service. Neither the author nor the Association guarantees or is any way responsible for its accuracy. On Captiva, the market is different, perhaps related to the higher home prices and the more vacation-related owners. Remember, though Sanibel and Captiva are sister islands, their size, governing bodies, and demographics are not the same. Captiva’s year-’round resident population is measured in only hundreds, with most properties there used as second homes or investment rentals. You will notice from the statistics below that fewer Captiva condos, homes, and lots have sold in 2010 than last year. Condos could catch up by year-end, but it’s unlikely that home sales will. Most of the condo sales were within South Seas Resort, some at very low prices. On Captiva, the condo market has rebounded before homes. Like Sanibel, Captiva continues to offer excellent value for the consumer who has been waiting for prices to hit bottom. Consider them there. Colleagues and I expect that this winter will be a good one for sales on both islands. Smart consumers already have recognized that the next step for our market is to swing up. This fall, returning snowbirds have been looking and buying. It’s not just REALTOR®-speak when I say, “the best time to buy on the islands is now”. October/November is always when we have new inventory and this year sellers are listening to pricing recommendations. There are some terrific properties for sale now that my fortune cookie says will sell this winter. Friday, I’ll be posting the week’s real estate action for both islands. This entry was posted in Captiva Island, Captiva real estate, Florida property, Florida real estate, Real estate, Sanibel Island, Sanibel real estate, SanibelSusan, SanibelSusan's Blog and tagged Condominium, Real estate, Real estate pricing, Sales, Sanibel, Sanibel Florida, Sanibel Island, Single-family detached home by SanibelSusan. Bookmark the permalink.